A range of top quality pleated blinds from Manor Interiors of Dublin. Pleated blinds, a unique way to finish your windows and add a whole new dimension to your interior design. Cellular, or honeycomb, consist of one or two layers of pleated blinds in a honeycomb-shaped pattern. Standard pleated are made using the simplest pleat fold. They come in various colours, material, and fabric patterns. Blackout pleated options feature a blackout system that allows for a range of light control, while still maintaining the pleated design. 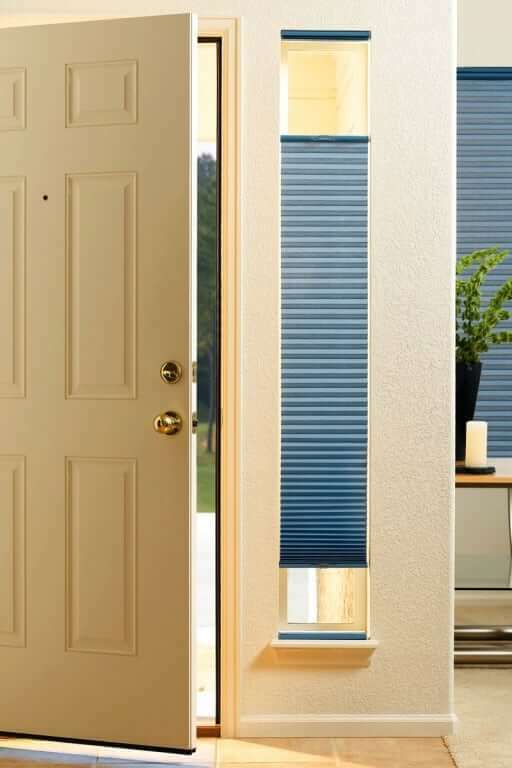 Non-blackout pleated blinds are sheerer than blackout blinds, but still allow light to be filtered through them. Perfect Fit blinds can be installed without the use of a drill and screws, but are only suited for UPVC windows. They are quick and easy to install, and are excellent for conservatories as well. Free hanging pleated blinds are attached at the top of the window, but are left free hanging at the bottom. They can be controlled by pushing up or pulling down on the bottom of the blind. Pleated Blinds - The Best Choice for your Conservatory. Pleated blinds are an attractive and versatile alternative to a venetian or roller blind. These blinds are very much on trend, fit awkward windows and offer a perfect fit solution to small windows. Pleated blinds are often referred to as plisse blinds, we have a large selection of colours, print and fabrics to choose from. These blinds have a very slim top with narrow bottom rails, so when open and closing, they fold incredibly neatly and take up a lot less room then other blinds. They pull up to sit flat at the top of the window. Great in small spaces. Plisse Blinds - The Best Choice for Energy Saving? There is a lot of talk in the industry about Honeycomb blinds which are often referred to as Cellular Blinds being energy efficient and saving money on bills. As much as we'd love that to be the case it's simply not. Pleated Blinds do offer a small amount of heat retention but it is not going to have a large impact in reducing your energy bills. Honeycomb blinds are fantastic for conservatories and work very well at keeping the heat out during the summer months. Conservatories are beautiful but when they overheat, it's no fun sitting in a sauna like room! Cellular blinds solve that problem and are the best on the market for this issue. If you are unsure which type of pleated blind is right for you - give us a call or pop into our showroom. There is absolutely no obligation or cost for our consultations. We love chatting about decor! For more information about our range of honeycomb pleated blinds, click the button below . . .
For more information about our range of standard pleated blinds, click the button below . . .
For more information about our range of motorised pleated blinds, click the button below . . .
For more information about our range of perfect fit pleated blinds, click the button below . . .
For more information about our range of free hanging pleated blinds, click the button below . . . 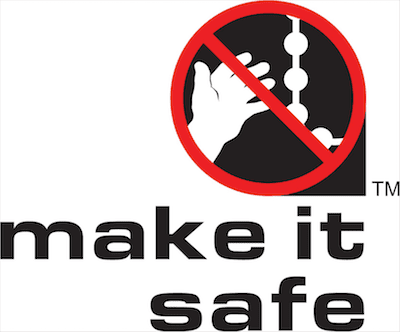 Maintenance of your pleated blinds is very easy. Use them! Open and close them - this will actually help them retain their pleat. To remove cobwebs - gently dust them with a duster. To remove any dirt spots - rub gently with a damp cloth.